Spring has sprung! 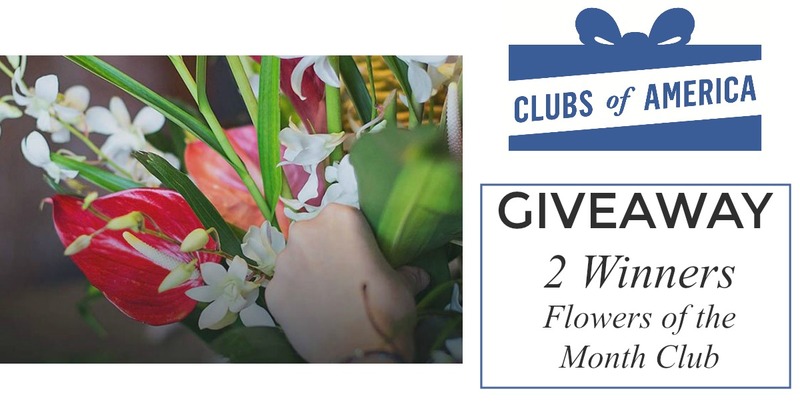 What better way to celebrate all things with spring than with flowers? 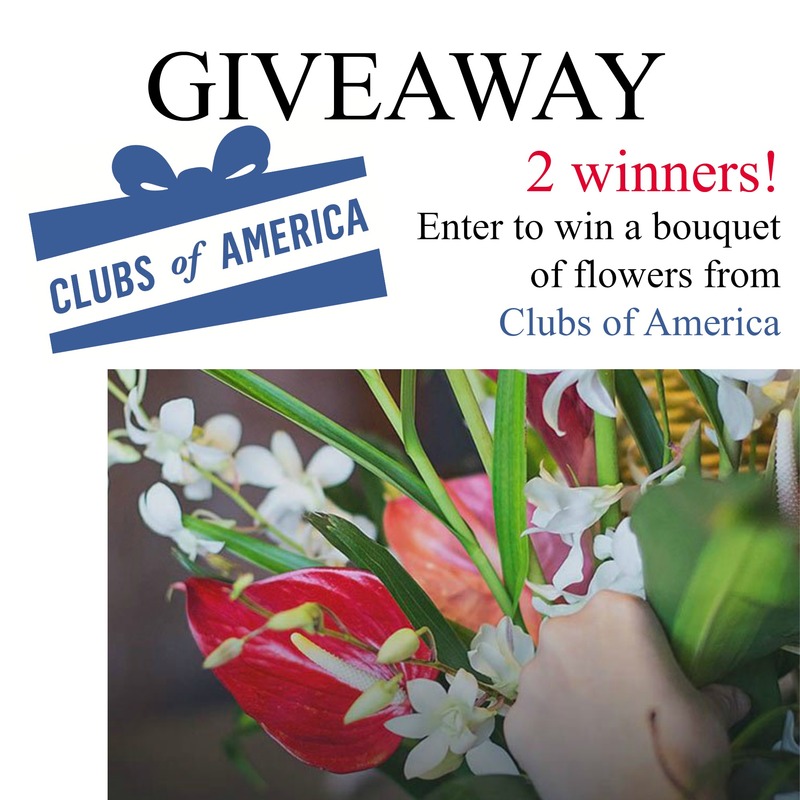 We have a great giveaway for you to enter from Clubs of America.